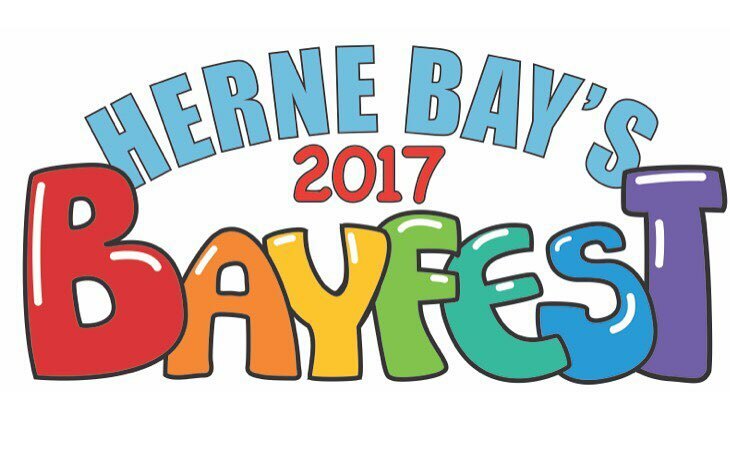 As we reach the end of a busy summer, it’s time to look back on the Bayfest season. We’d be grateful if you would fill in this online survey, to help give an overall picture of the impact of the festival. Please don’t forget to mention any of the museum events you attended!